At first glance, the restaurant landscape in Greenville, South Carolina may appear familiar to those who set off for Charleston’s Rainbow Row during its’ recent travel surge. 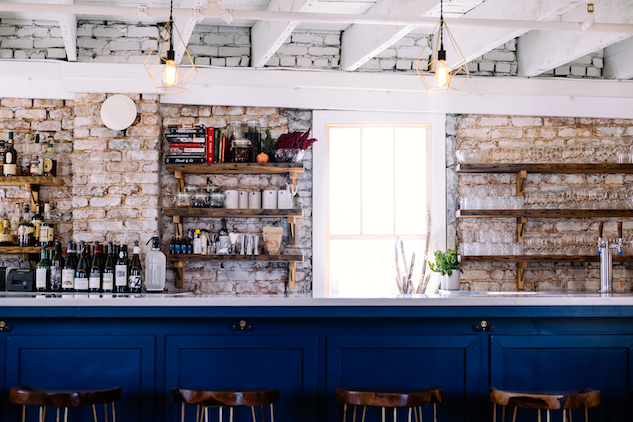 It doesn’t take long to find the upstate city is brimming with modernized southern cuisine and a commitment to local sources. But, let’s face it: the South is more than mac ‘n cheese and barbecue. Foodies passing through and locals alike can find updated staple dishes amid the signature cuisine along with globally-influenced fare in Greenville. Photo courtesy of The Anchorage.